It does. 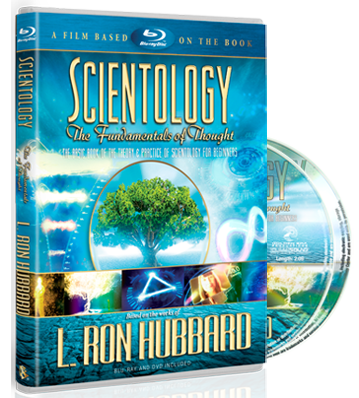 However, Scientologists also believe in the principle that some form of exchange is necessary in any relationship. If a person only receives and never gives, he will lose his own self-respect and become an unhappy person. 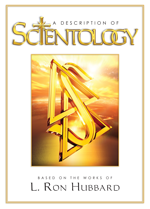 Therefore, Scientology-sponsored charity programs often encourage those receiving the charity to make their own contribution in exchange by personally helping others who are in need. Such contributions enable one to receive help and yet maintain their self-respect.